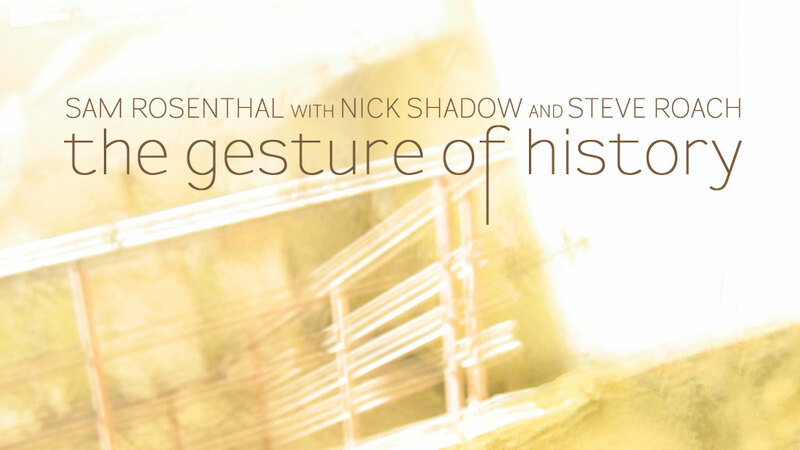 I’ve launched the Kickstarter to fund the CD and LP edition of The Gesture of History. 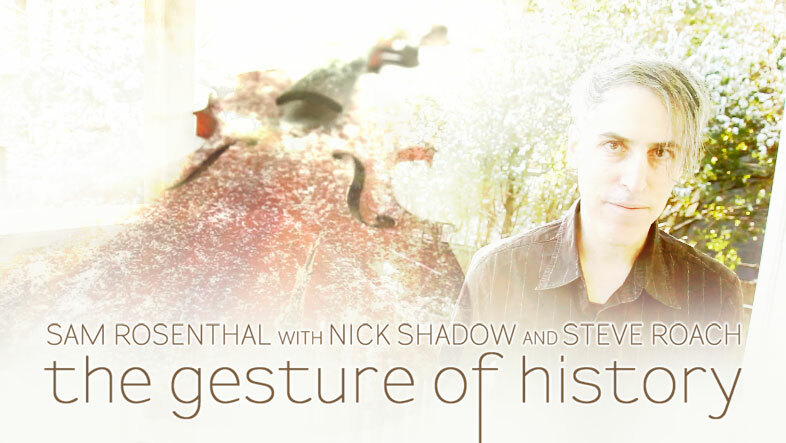 I’m really thrilled with this instrumental collaboration with violist Nick Shadow and synthesist Steve Roach. It evolved from recordings around Blood on the snow/To touch the milky way into an album I think really stands up on its own! 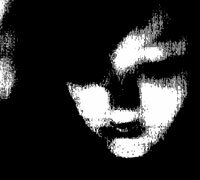 Listen to a preview track at our Bandcamp page. The Gesture of History draws upon introspective passages where the organic texture and emotions of the viola play out over an atmosphere of engulfing mournful beauty. Delicate strings float upon shimmering, forever changing expressionistic backgrounds of processed viola, synth, and harmonium – sensitive and deeply moving. The modernist ambient compositions balance on the precipice, looking back in moments of reflection and rumination, while delicately holding the future in our hands. I’m crowdfunding on Kickstarter where you can get involved to help create the CD and LP. Like when you donate to PBS, you’re contributing towards something you believe in. And you’re becoming a patron of the art. I really appreciate that many of you have already pledged on Kickstarter. I’ve noticed fewer European backers on my recent campaigns; I suspect expensive shipping is the big consideration. Shipping often costs around the same as your pledge! To deal with this problem, I’ve partnered with a German webstore so all European premiums (in the under $100 tiers) will ship from “Projekt’s European Webstore” in Siedlinghausen. Read more about that here, with estimated shipping charges. Thank you so much for helping this independent, fan-funded album see the light of day. If you backed last year’s To touch the milky way Kickstarter campaign, you get a free download of Gesture immediately. If you don’t have that email in your inbox this backer-only update for a link to your download. There’s a variety of CDs, LPs and other cool merchandise at our Bandcamp store. Including the only-now-available fleeting CD with the tracks from the Limitless and Bike Shop EPs, plus two otherwise unreleased tracks.